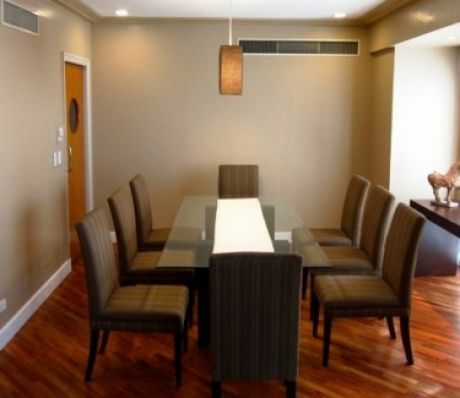 2 bedroom condo unit for rent in Amorsolo East Tower. Located in the heart of manila. Makati. Makati is considered as one of the best places to live in the metro. It is not only a good place of Business hubs but also schools and malls are also available in the area. It provides a good access to the City. A gated and exclusive communities perfect for families and those who desire security.